It's fall but the hot temperatures here in Savannah doesn't feel like it. Anyway, brandy reminds me of autumn because I have enjoyed a hot toddy made with brandy. However, I have never had a cupcake with brandy. 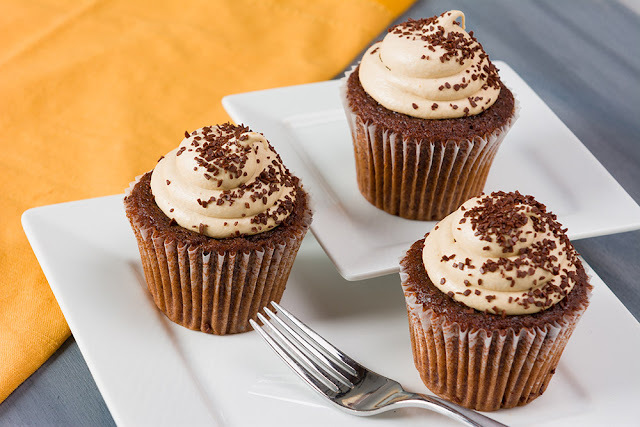 Check out the recipe for mocha molasses cupcakes with brandy cream cheese frosting.